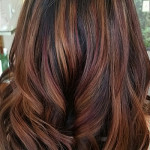 On a regular basis, we receive a new client to the salon that is desperately in need of corrective color. The term “corrective” can be thrown around as a scare tactic in some salons. It is generally a serious matter, however. There is not a single definition of what constitutes a corrective service. If we had to sum it up most concisely, we would say any service that requires two or more steps and will leave the client with a noticeably different look. Sometimes, a corrective service needs to be done in steps, over a few appointments. This all depends on the individual situation. If you have all over base color on your hair, and you want it a lighter shade, but without highlights, you need a color cleanse to remove the old color and put on a new one. Artificial hair color cannot be removed without using some sort of color remover. If you have lighter hair, either naturally or highlighted, and want to go significantly darker, you need you hair colored two times in a row on the same day so the color lasts. The first step will put warm tones in your hair and get it closer to the desired end result. The second step will balance or enhance those warm tones to the give a rich, even end result. If you have ever seen or heard of someone who colored their hair darker but it turned green, blotchy, or muddy, it is because they didn’t follow this rule. 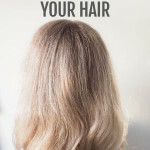 Suppose you have very uneven tones and different levels of color throughout your hair. Maybe you did it yourself, or someone else without experience played on your hair. 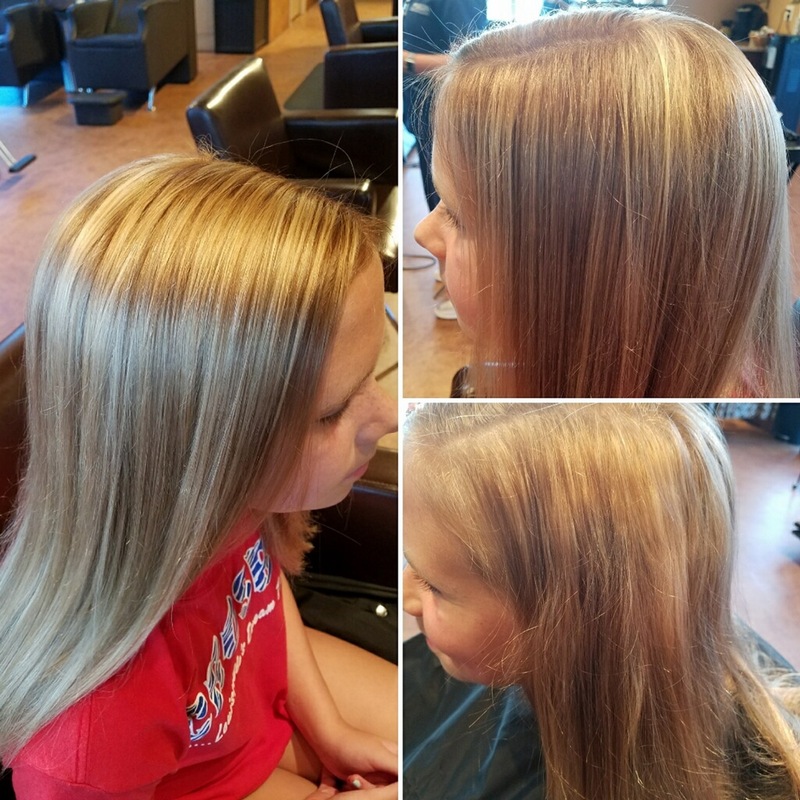 If you just want to look highlighted, then you may need a very thorough head of highlights and allover color between all those highlights. This can be a simple process for the colorist, or it could be very involved and time-consuming. It is up to the colorist if this qualifies as corrective color, and therefore should cost more than the usual highlights and base color service. If your having an issue with your hair color we can help. Let one of our expert colorist correct any problems you may have. Call us today for your free hair consultation! ©2019. Salon Delonjay. All Rights Reserved.